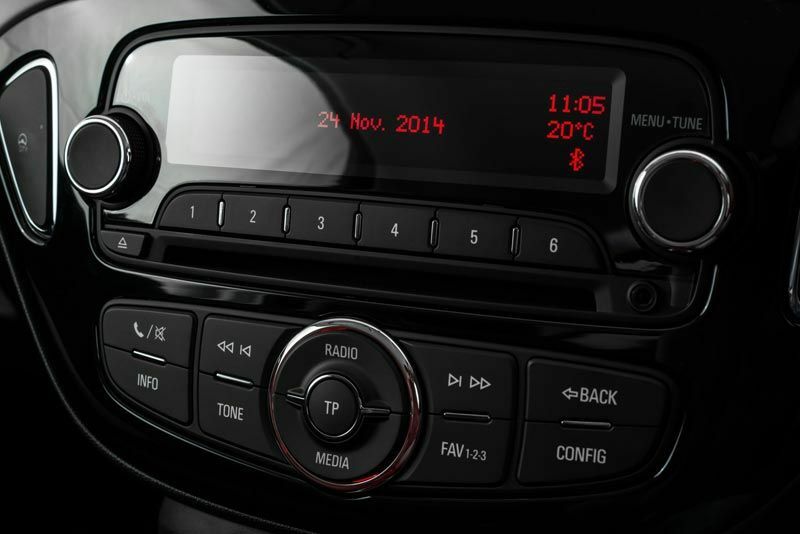 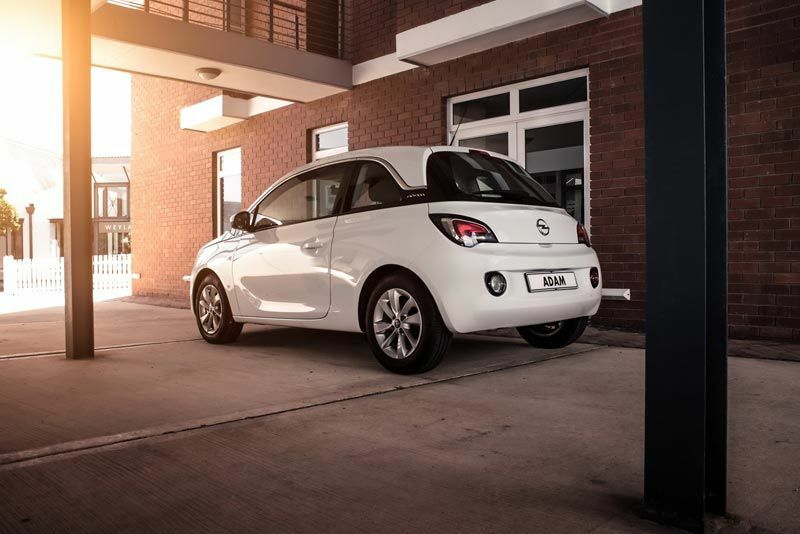 The new Opel ADAM represents the first of a number of new-generation of Opel vehicles destined for South Africa. 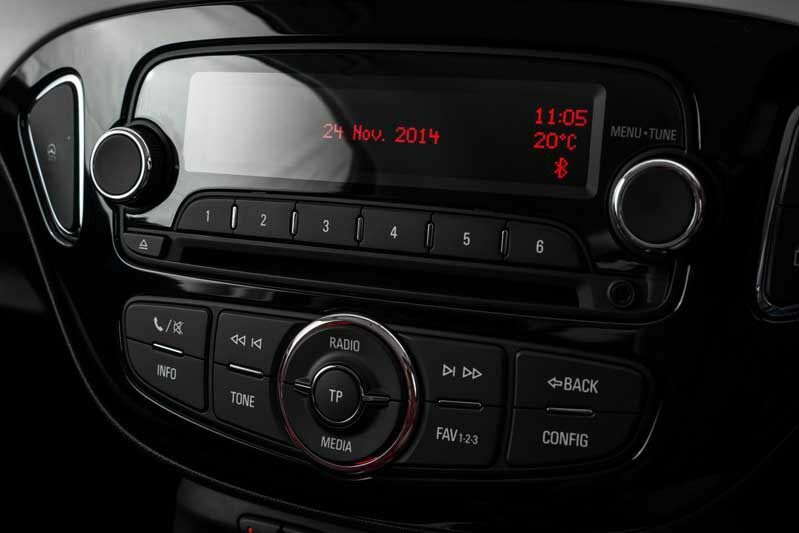 Developed as part of the brand’s resurgent product and technological onslaught, the ADAM shows off Opel’s new design direction bolstered by a multitude of personalisation options. 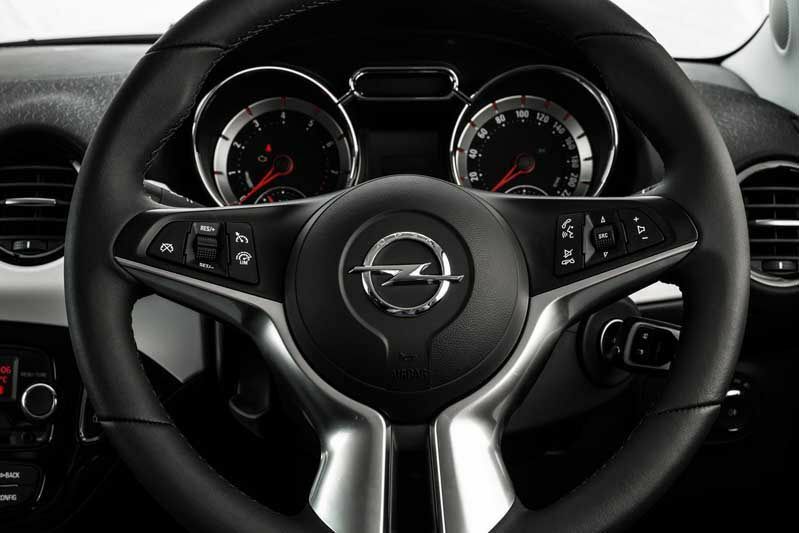 The new ADAM pays homage to Opel’s long and illustrious heritage and is named after Adam Opel who founded the company in 1862. 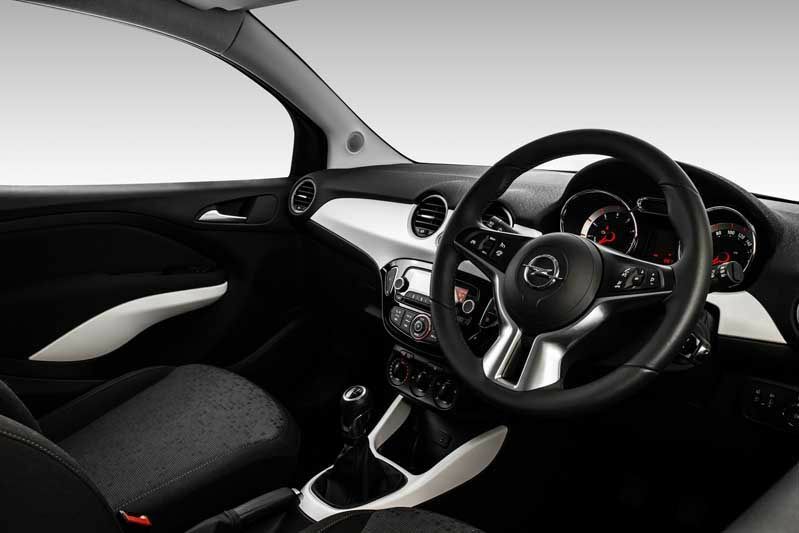 Two petrol engines power the Opel ADAM – the entry-level ADAM features a naturally-aspirated 1.4-litre ECOTEC four-cylinder unit with 74 kW and 130 Nm of torque, mated to a 5-speed manual gearbox. 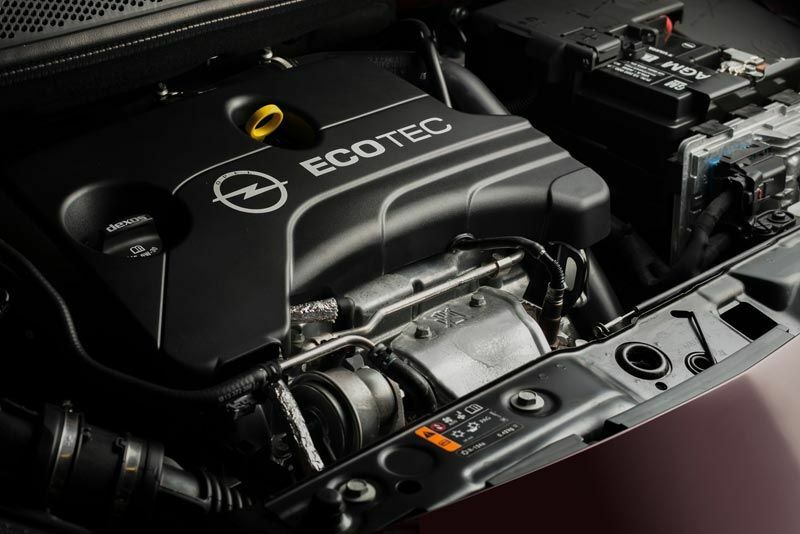 This engine, which has a combined fuel consumption figure of 5.3-litres per 100 km and carbon emissions of 125 g/km, allows for a top speed of 185 km/h and a 0-100 km/h acceleration time of 11.5 seconds. 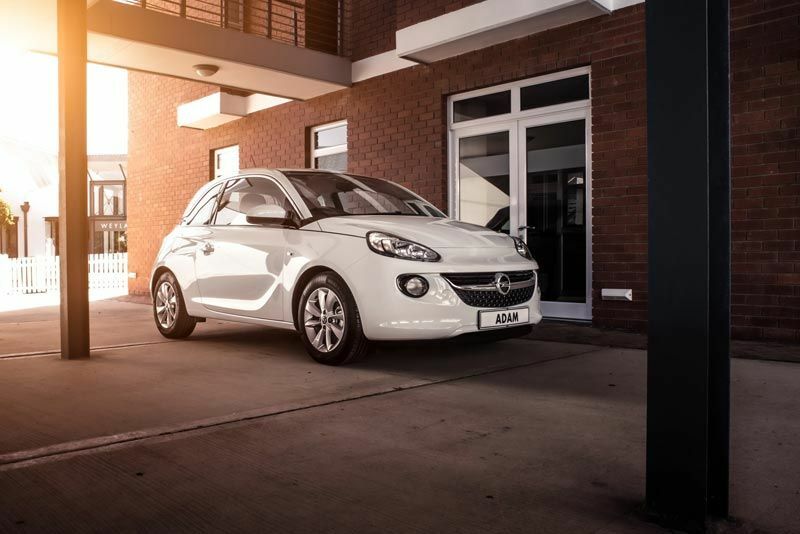 The ADAM JAM and ADAM GLAM are both fitted with Opel’s latest-generation 1.0-litre turbocharged ecoFLEX three-cylinder engine which boasts the latest in state-of-the-art technology to offer unrivalled performance and fuel efficiency. 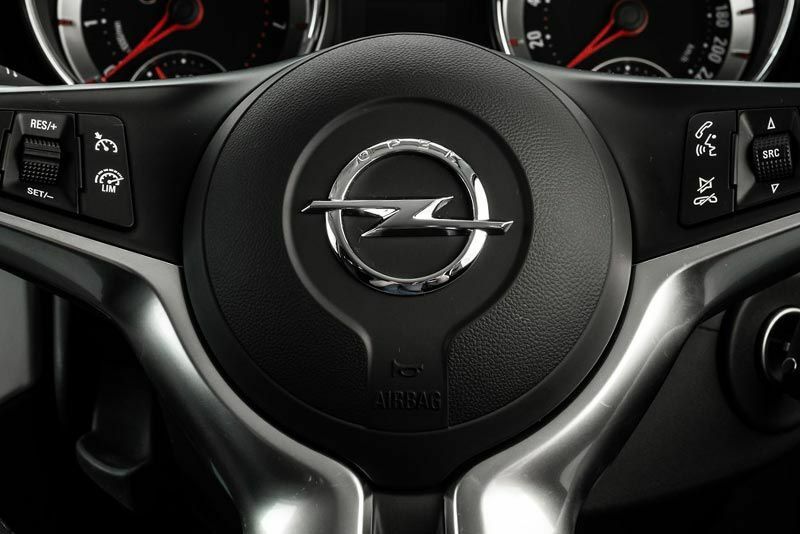 Boasting a readily-available 85 kW and 170 Nm of torque, the 1.0-litre ecoFLEX turbo engine is mated to Opel’s latest 6-speed manual gearbox. 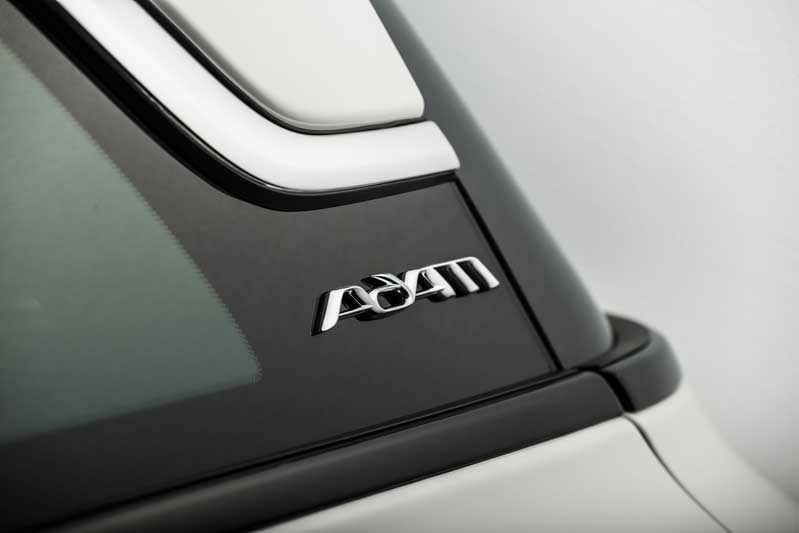 Personalisation options for ADAM begin with nine exterior paint colours with funky names such as Red ‘n Roll, Purple Fiction, Pump Up The Blue, The Greyfather, James Blonde, Saturday White Fever, I’ll Be Black and Silverwalker.